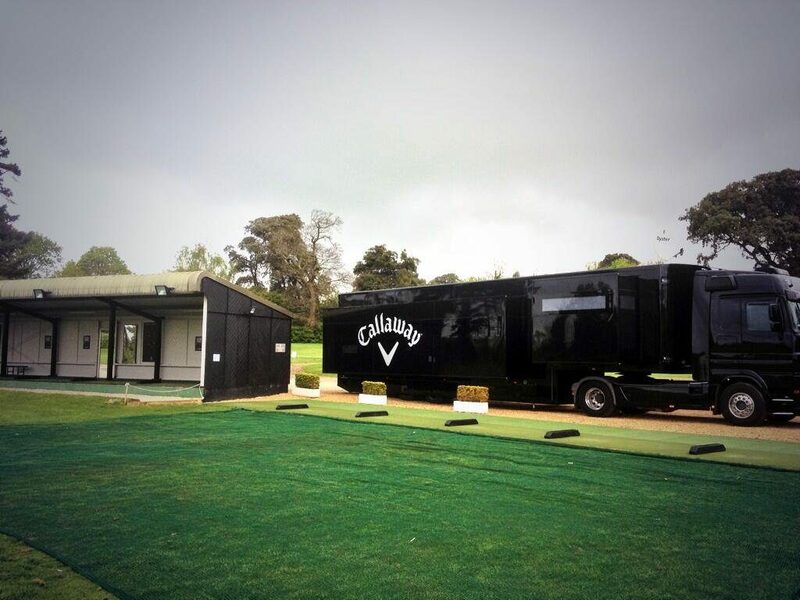 Home › Golf Talk › What’s the Epic News From Callaway Golf? 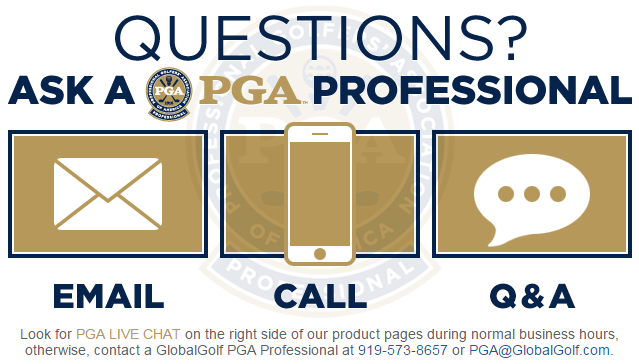 Hey everyone and welcome to this month’s installment of “Catching Up With Callaway!” We are talking about Epic new product launches, how Callaway staffers are performing, and discussing organizational moves made. Callaway released this cryptic video, teasing the release of something new. However, exact details of what is coming are not available right now. Heading to their site gives a sneak peek at some details of what’s coming. It also allows you to enter to test the upcoming club! We will pass along more information as it becomes available. Swedish golfer and Callaway staffer, Alex Noren, won the Nedbank Golf Challenge. His eighth win on the European Tour vaults Noren to 15th in the world golf rankings! His bag features the XR ’16 Sub Zero driver, XR 3 wood, and Apex Hybrid. Completing his bag are Callaway Apex Pro 16 irons, Mack Daddy 2 wedges, Odyssey Works #1 putter, and Chrome Soft ball. Staffer Henrik Stenson continued his hot play at the Hero World Challenge in the Bahamas, finishing in second alone. Patrick Reed turned in a decent performance as well, finishing tenth. 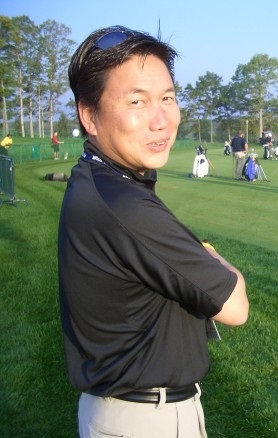 Hideyuki Ishii, better known as “Rock,” recently left Nike to join Callaway in their golf ball department. He comes after having spent 15 years with Nike, and leaving as their Sr. Director of Advanced Golf Ball Research. With Callaway’s recent success in the golf ball category, some question the move, wondering what Ishii brings to the table. Dr. Alan Hocknell, SVP of R&D at Callaway is not one of these people. Adding Ishii’s expertise could help Callaway carve deeper into the market currently being dominated by Titleist. Exciting times seem to be ahead for Callaway.